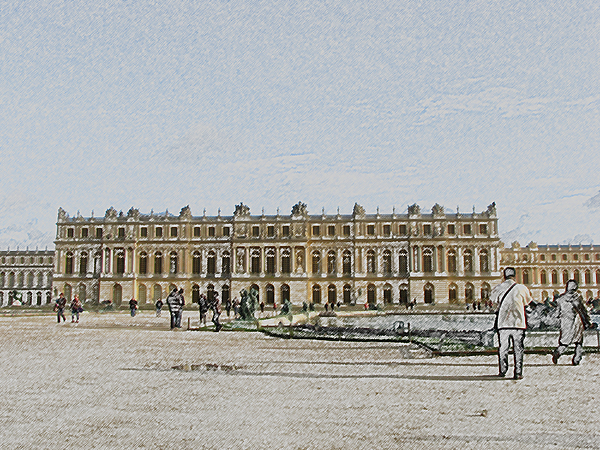 There are no comments for The Palace Of Versailles. Click here to post the first comment. 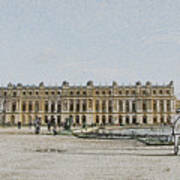 The Palace of Versailles, or simply Versailles, is a royal ch�teau in Versailles, in France's �le-de-France region. In French, it is known as the Ch�teau de Versailles. 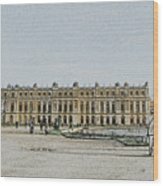 When the ch�teau was built, Versailles was a country village; today, however, it is a suburb of Paris, some twenty kilometers southwest of the French capital. 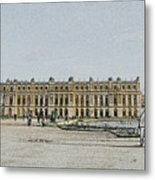 From 1682, when Louis XIV moved from Paris, until the royal family was forced to return to the capital in 1789, the court of Versailles was the centre of political power in France. 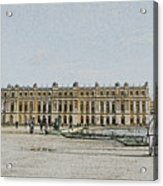 Versailles is therefore famous not only as a building, but as a symbol of the system of absolute monarchy of the Ancient R�gime.